For the third time, Eficode is organizing the leading Devops event in Europe. With participants and speakers coming from all over the world, this year’s event will be bigger and more important than ever. For the third time, Eficode is organizing the leading Devops event in Europe. With participants and speakers coming from all over the world, this year’s event will be bigger and more important than ever. 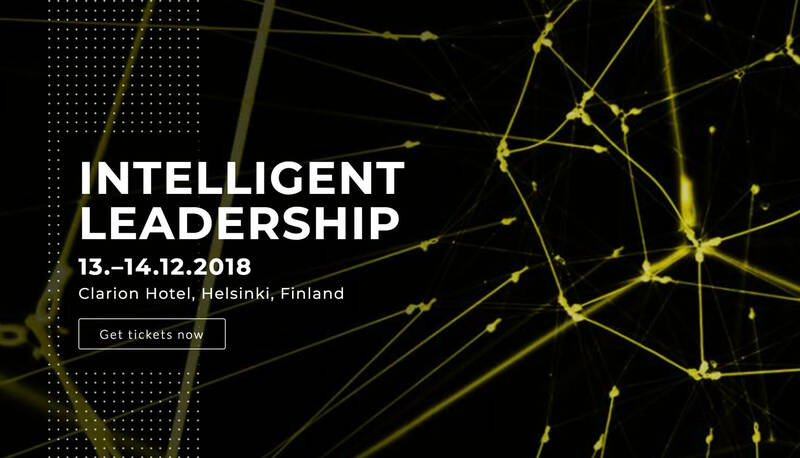 The DEVOPS 2018 keynotes, workshops and networking will highlight the possibilities of AI for business leaders and IT transformations to be presented at The Clarion Hotel, Helsinki on 13th and 14th December. Machine learning has become an essential part of innovative product creation. Now, leading companies are able to automatically learn not only from their customers, but also from their product development. There is still plenty of work to do on the path towards Devops, as the recently published State of Devops Report by Puppet found, that executives have a rosier view of their Devops progress than the teams they manage. The first day of the two-day conference focuses on the business benefits of Devops. Thursday’s keynotes explore how AI could be integrated in software development with three seminar tracks focusing on Augmented Devops, transformation and Devops in Startups. On Friday, the seminar tracks will dive deeper into Devops with seminar tracks in containerization, DevSecOps and cloud computing. We have gathered a group of AI and Devops experts as speakers with more keynote and workshop announcements coming in the near future. More information about the program and all the confirmed speakers are visible on the speakers page. You can view last year’s best speeches in the recap post of the DEVOPS 2017 event, or the full playlist of the event speeches on Eficode’s YouTube channel. Purchase a ticket to DEVOPS 2018 and join us in exploring how AI can positively impact decision-making. We hope to see you in December! 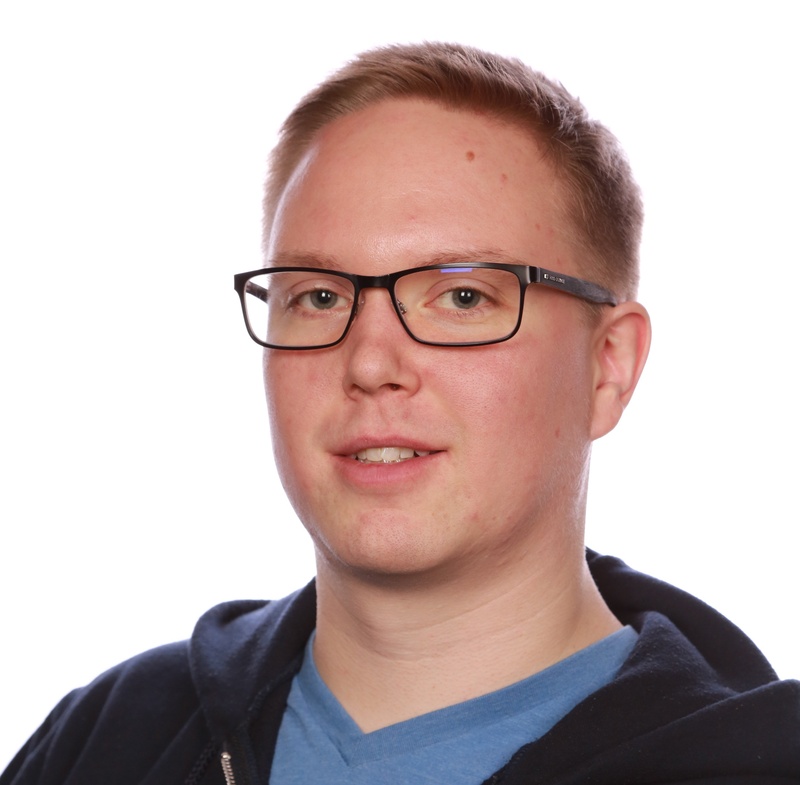 Jere is a Devops professional and a computer science student with years of marketing experience. He relentlessly advocates for better software development practices in order for companies to fulfil their potential because of developers and IT, not despite of them.